From Hwy 2 just east of Malta, follow the brown and white directional signs to Bowdoin NWR approximately 7 miles on paved county road. 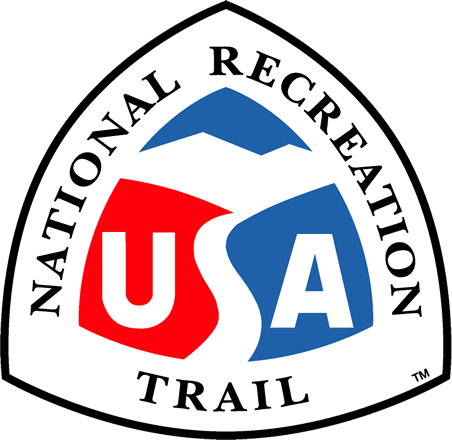 The trail is located near the refuge headquarters. 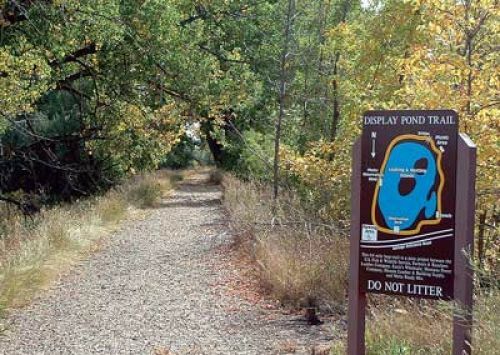 Located in the Bowdoin National Wildlife Refuge, this 0.4-mile accessible, walking trail allows visitors of all ages and abilities to experience the outdoors and a diversity of wildlife. Bowdoin NWR, 194 Auto Tour Rd. Accessible photo blind. Photo by Carmen Luna. Display Pond Trailhead. Photo by Carmen Luna. Pond overlook deck. Photo by Carmen Luna. Trail parallels entrance road. Photo by Carmen Luna.